I was recently asked to consider Cisco and their Unified Computing Systems and whether it is ready for adoption. This raised a number of questions that I’d like to have answers for. Lets put aside the technical issues and these are my current concerns around the business issues that UCS is creating for the market, resellers and customers. It’s clear that UCS solutions are beyond the capability/scope of most resellers. And the Acadia partnership demonstrates that Cisco also believes that reseller solutions are difficult to achieve and existing partners aren’t cutting it. How does Cisco plan to compete with full stack professional services offerings from HP / IBM ? What does this mean for resellers and the future ? A perceived problem with VMware is that no more than 20-25 vservers per physical server is possible due to outage risk because of hardware failure. And yet, UCS is designed for much higher density than than this. What features or functions enable higher densities in the UCS platform ? What will drive customers to accept this assurance ? Cisco pricing is rightly perceived as more expensive than competitors in traditional markets. The pricing has been achieved due to the perception of Cisco as a market leader. Cisco is well known for its policy of heavy discounting for early adopters, making business cases more attractive and rapidly increasing profits as the market matures. Yet Cisco is attempting to break into a new market AND charging higher prices than competitors. How does Cisco reconcile this competitive position and make this value proposition ? The Cisco UCS product appears to herald a loss of focus from networking into a dispersed marketing message including video cameras, home networking and other diverse products. 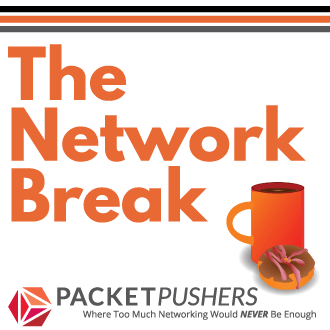 Core networking products are suffering from a lack of management focus and customers are beginning to look at competitor products for function and value. What is Cisco doing to remain strong in the enterprise networking space and assure customers that this new market will not detract from the Core Business ? 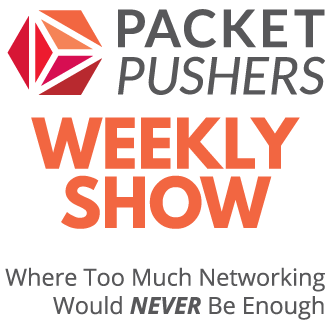 Hi Greg – You said on Packetpushers not long ago something about UCS kit being quite innovative. What are the plus points you see with UCS? Is there currently any reason to choose it over existing kit like HP C-Class?